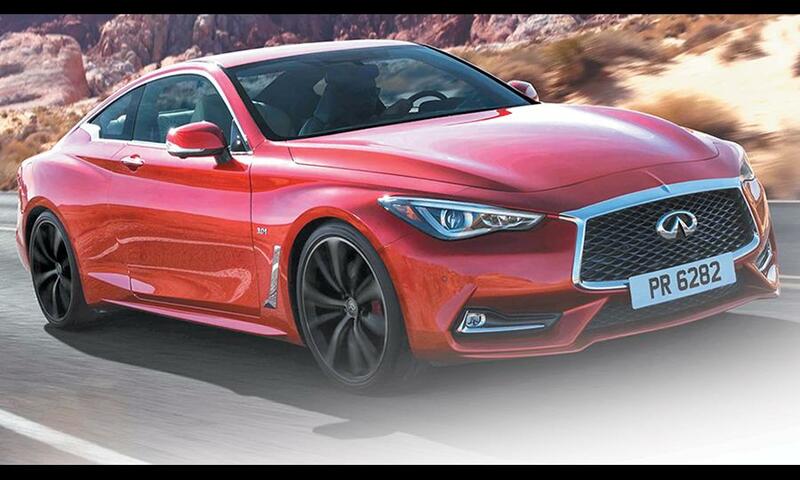 1) 2017 INFINITI Q60: The premium sports coupe combines expressive design with high performance and handling dynamics; its 3.0- litre V-6 twin-turbo engine is available in two states of tune, sending either 300 or 400 horsepower to the rear wheels. 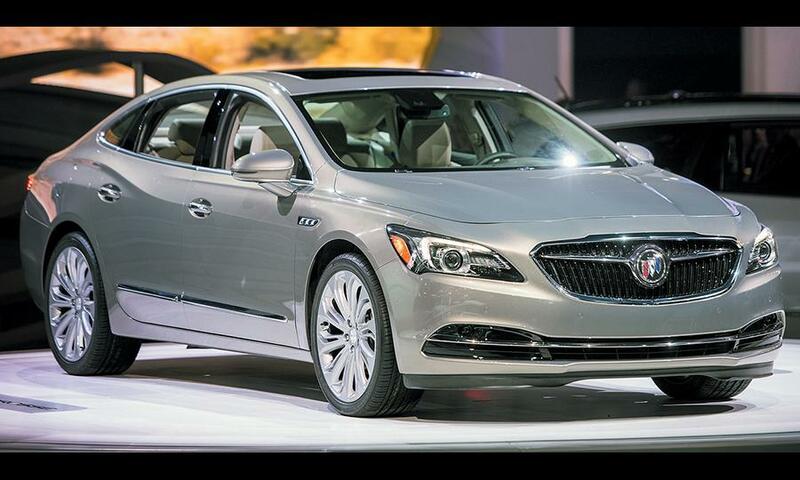 2) 2017 BUICK LACROSSE: The new face of Buick is reflected in the 2017 LaCrosse. Longer, wider and more luxurious than the current model, it's also 136 kilograms lighter. 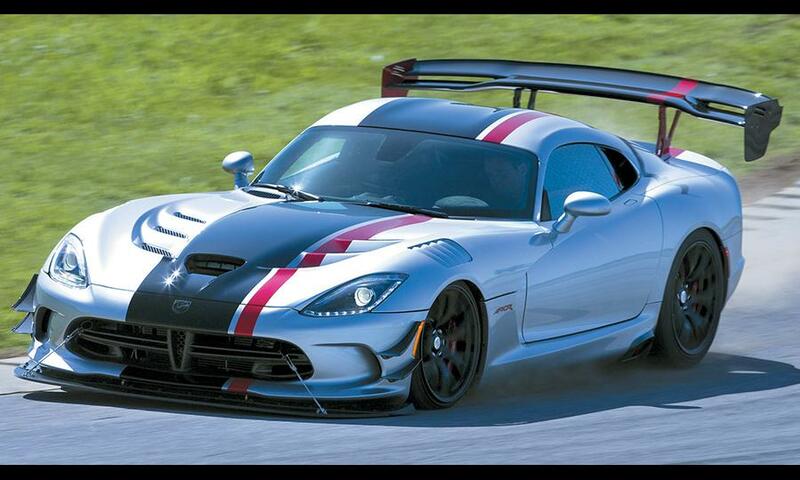 3) 2016 DODGE VIPER ACR: The Viper ACR offers more aerodynamic adjustability than any sports car in its class. In addition to its monstrous rear wing, the street-legal but trackready ACR has made 10 different aero body components either adjustable or removable to match downforce requirementsfor virtually any track conditions. 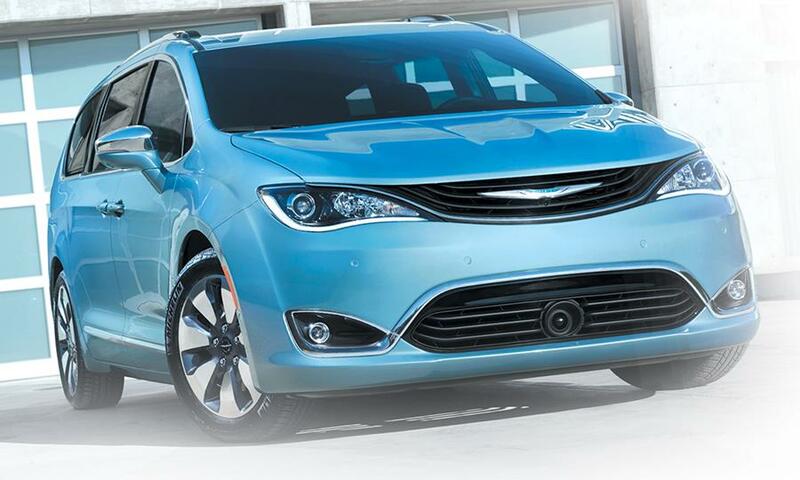 4) 2017 CHRYSLER PACIFICA: Chrysler's all-new sixth-generation minivan, built in Windsor, Ont., marks a "paradigm shift" for minivans, the automaker says. Available this spring, it will be joined in the fall by the first hybrid minivan, the Pacifica Hybrid, with a pure electric driving range of 30 miles. 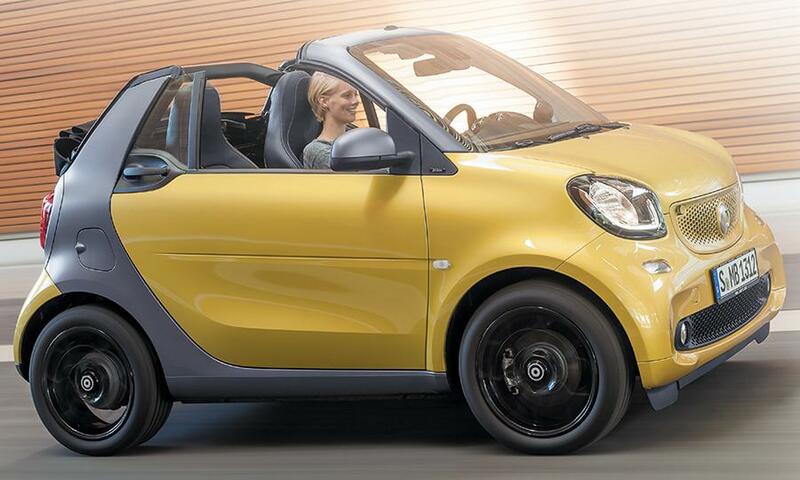 5) 2017 SMART FORTWO CABRIOLET: Nearly identical to the Smart ForTwo Coupe but for its retractable, sliding cloth roof system, Smart's tiny ForTwo Cabriolet gets better power. Its 89-hp three-cylinder engine is mated to a sixspeed automatic transmission or a fivespeed manual. 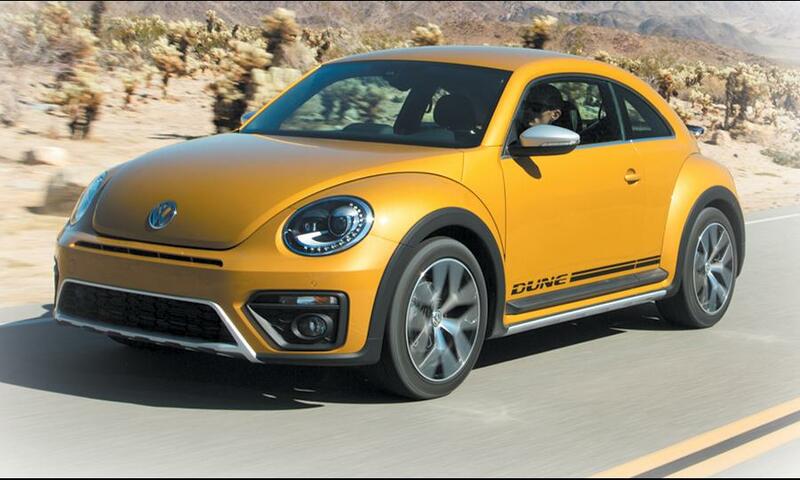 6) 2016 VOLKSWAGEN BEETLE DUNE: A Canadian premiere, the Beetle Dune has the looks and feel of the Baja Bugs of the 1960s and '70s. It features a raised "rough-road" suspension, rear spoiler and 18-inch alloy wheels. Beaches will never be the same. 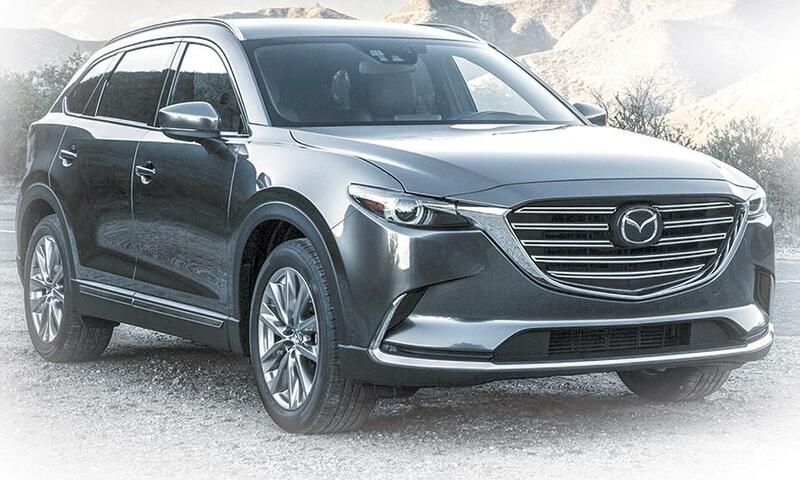 7) 2016 MAZDA CX-9: This three-row, midsized tall wagon features Mazda's latest lightweight SkyActiv technology to make it the high-end model of the automaker's new-generation lineup. It has been tailored for the North American market, which is expected to account for 80 per cent of global sales. 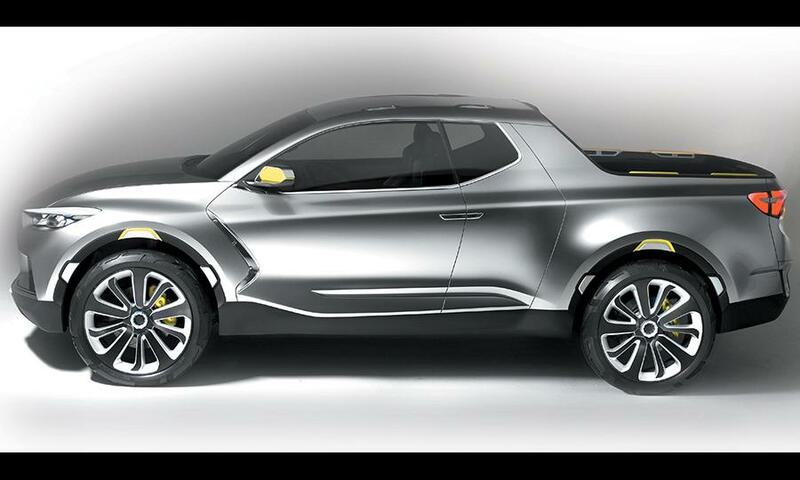 9) HYUNDAI SANTA CRUZ CONCEPT: Taking the truck in a new direction is the Hyundai Santa Cruz Crossover Truck Concept, a new interpretation of sport truck utility for the millennial generation. It meets "the unspoken needs" of a new lifestyle that the automaker calls Urban Adventurers. 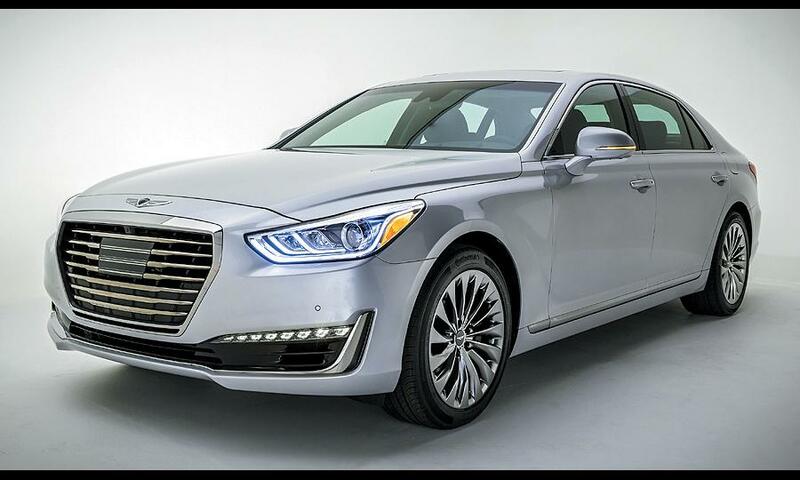 10) 2017 GENESIS G90: The first car from Hyundai's newly formed Genesis luxury brand is 11.5 cm longer than the Hyundai Equus it replaces, and offers a choice of engines; a V-6 making 365 horsepower and a V-8 rated at 420 hp. 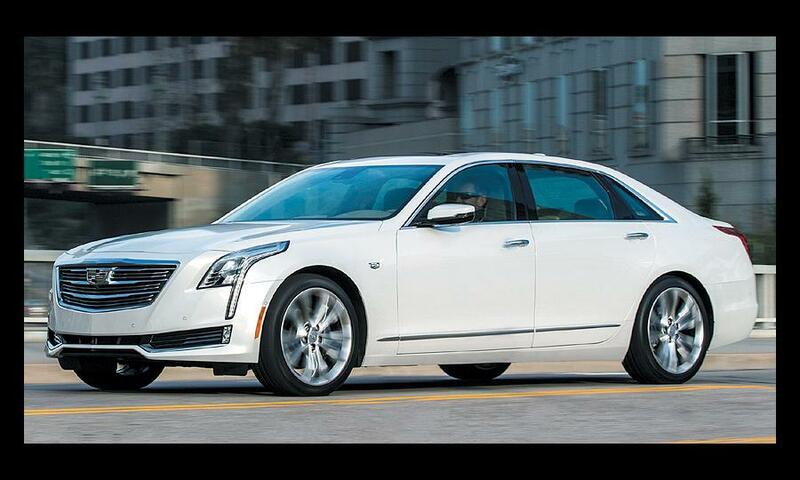 11) 2016 CADILLAC CT6: Cadillac's new large luxury sedan sits at the top of the Cadillac food chain, one of eight all-new vehicles the brand will launch by the end of the decade as part of a $12 billion investment in it by General Motors. 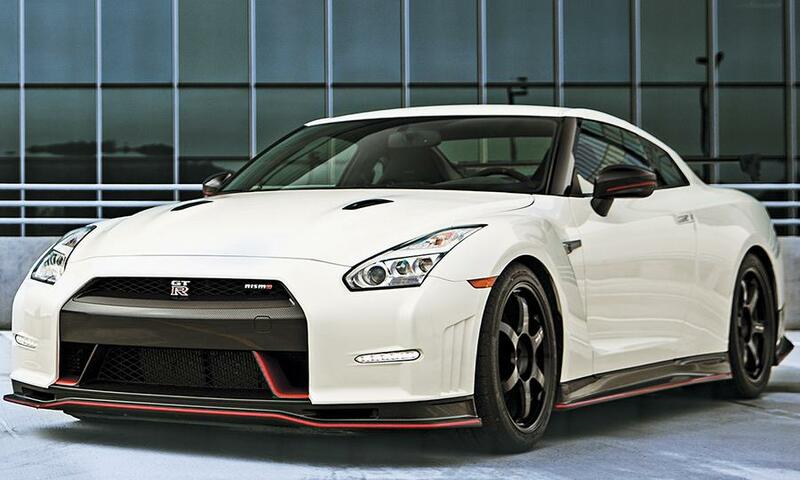 12) 2016 NISSAN GT-R NISMO: The engine in each Nissan GT-R Nismo is hand assembled by specially trained technicians. 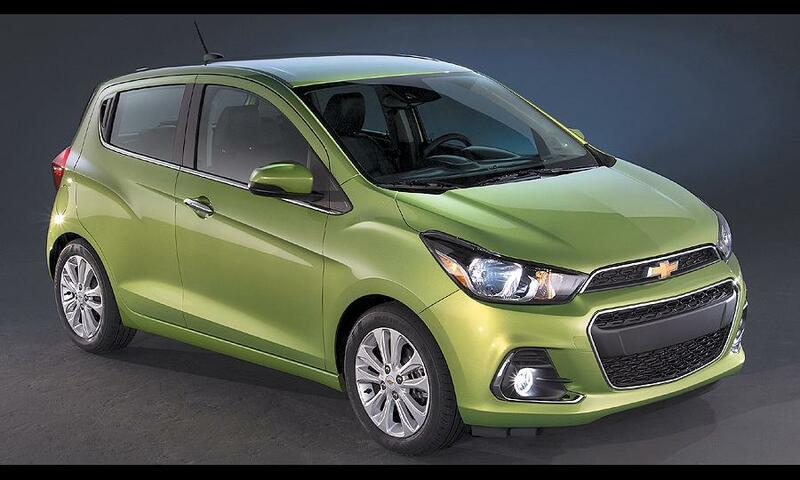 The twin-turbo unit makes 55 more horsepower (600) and 18 more pounds-feet of torque than in the standard — and already awesome — GT-R.
13) 2016 CHEVROLET SPARK: With safety features like 10 standard airbags, a standard back-up camera, a more efficient 1.4-litre four-cylinder engine and standard seven-inch touch screen infotainment system, the Spark packs a lot of features and technology into a small package. 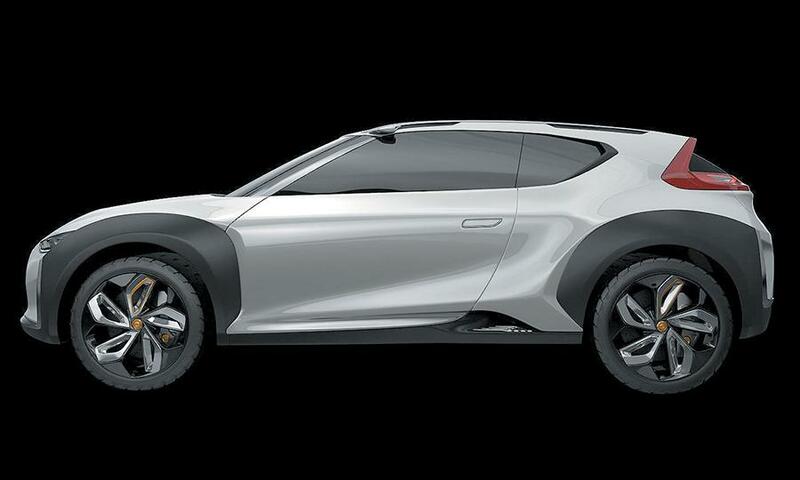 14) HYUNDAI ENDURO CONCEPT: Another "lifestyle" concept aimed at young, active up-and-comers, the Enduro has the looks of a small SUV with a lowered centre of gravity, yet raised ground clearance for scrabbling over rougher terrain. Side- and rear-view cameras replace conventional door mirrors. 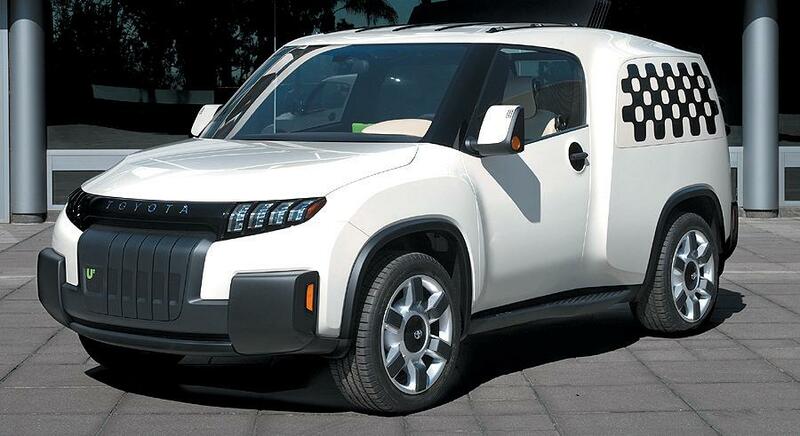 15) TOYOTA URBAN UTILITY CONCEPT: For the first time at any auto show anywhere, Toyota will show its Urban Utility Concept in Toronto. Best described as a modern take on the old panel van, the Urban Utility doesn't scream for attention, but is meant to meet users' desire for greater utility, but with a smaller footprint. 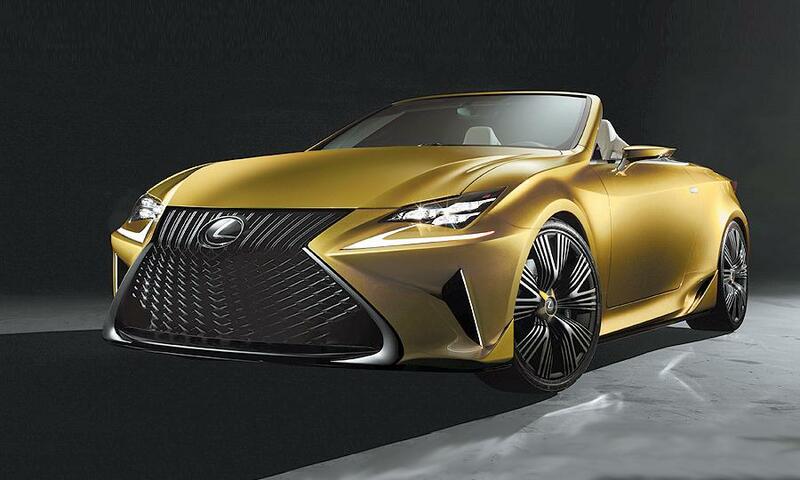 16) LEXUS LF-C2: A design study in the form of a 2+2 roadster, the Lexus LF-C2 aims to move Lexus brand styling in a bolder direction, and succeeds. As a roadster concept, the LF-C2 does not have a top covering the cabin. 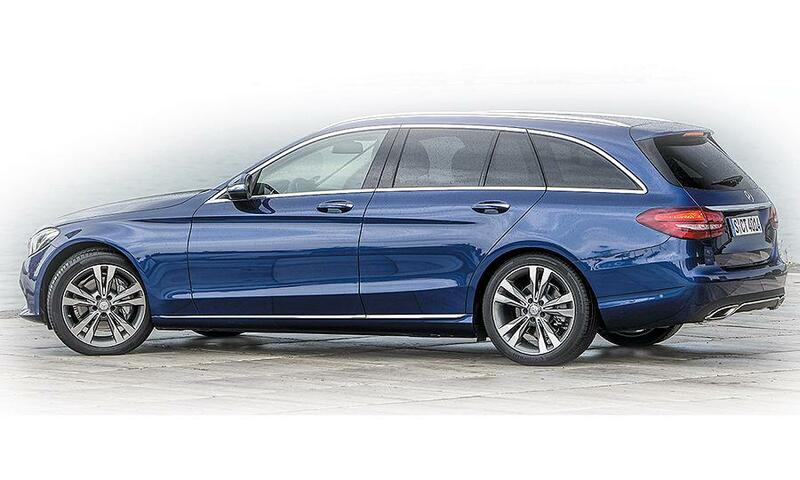 17) MERCEDES-BENZ C 300D 4MATIC WAGON: Once a mainstay on North American roads, the classic station wagon has fallen on hard times. Mercedes-Benz aims to correct that — at least in Canada — with the C 300d 4Matic Wagon, which will not be sold in the United States. 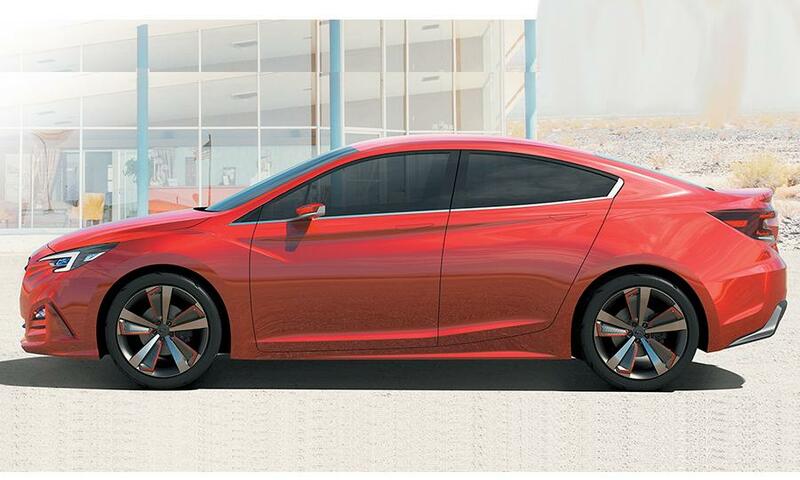 18) SUBARU IMPREZA SEDAN CONCEPT: Introducing the new Subaru global platform, the Impreza Sedan Concept also previews the next-generation Impreza. It hints at the design direction of not only the new Impreza model, "but of Subaru's future models as a whole." What are the best cars to see at events such as the 2016 Canadian International Auto Show? The standard answer would be the concepts. But in a twist, the real star cars, such as the Infinti Q60, Mazda CX-9 and Alfa Romeo Quadrifoglia, are not concepts at all; they're on their way to showrooms. Variety is where it's at for the 2016 model year and beyond, with a slight bend toward new two-door models and sleek four-door family cars. 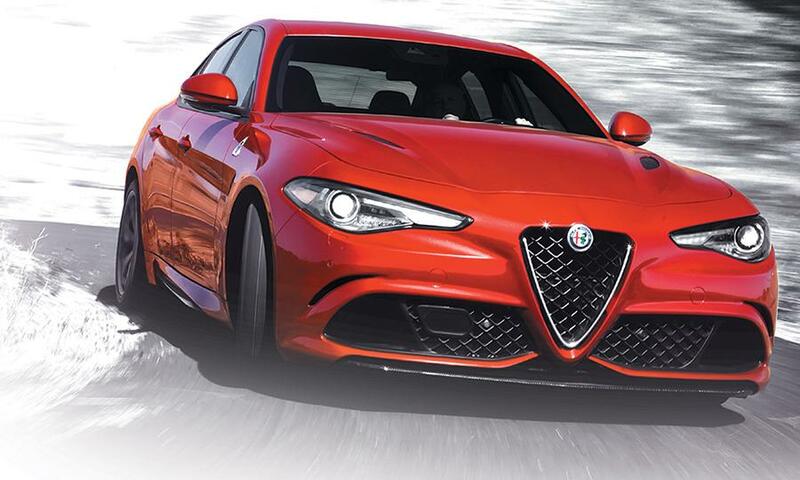 The theme is design brilliance, to the point that production cars have as much visual appeal as any concept. Even with 40 new-to-Canada reveals, 11 new concepts and one global auto show reveal, the CIAS (Feb. 12-21) is about more than just the new-car experience, says General Manager Jan Campbell. "It's history and heritage, and what's coming down the pipes in the future." But the new cars are definitely the stars and there's no shortage of glittering delights.